These lashes are a slightly natural lash. They have an eye opening effect as they are longer in the center and shorter on the corners. They are knotted and feathered for perfect uniformity. 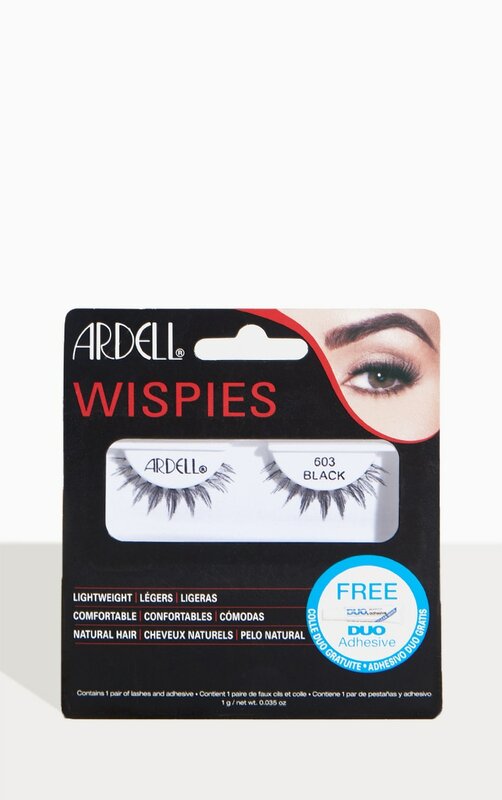 The lash features a lightweight invisiband for absolute comfort.